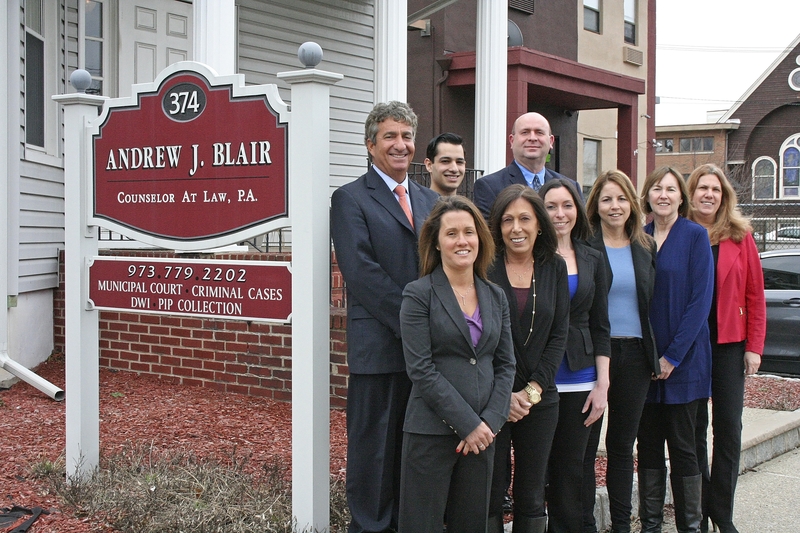 Andrew J. Blair's Law Firm has been representing clients for over 27 years and was the first attorney in the State of New Jersey to be filing PIP arbitrations on behalf of medical providers. Mr. Blair prides himself in maintaining the utmost standards of collection. He maintains strong communication with his clients and is always accessible with the strong belief of putting his clients first. Mr.Blair is also a successful and experienced defense attorney, representing the wrongfully accused in both Municipal and Superior Courts.